Looking for a yummy Caribbean meal near you? Hoodline crunched the numbers to find the top Caribbean spots around Mount Vernon, using both Yelp data and our own secret sauce to produce a ranked list of where to fulfill your urges. Topping the list is Ripe Kitchen & Bar. Located at 151 W. Sandford Blvd., the Caribbean spot is the highest rated Caribbean restaurant in Mount Vernon, boasting four stars out of 258 reviews on Yelp. Next up is Mount Vernon Heights's Jus Jerk, situated at 266 E. Third St. With four stars out of 57 reviews on Yelp, the Caribbean spot has proven to be a local favorite. 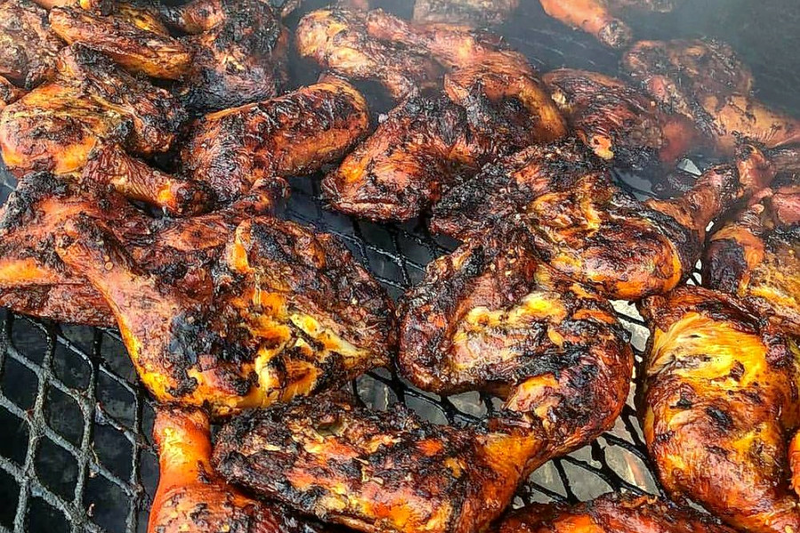 CB Jerk Chicken Center, located at 150 W. Third St., is another top choice, with Yelpers giving the food truck and Caribbean spot five stars out of 12 reviews.